You won’t be waking up and smelling the coffee if you have some Amazing Grass Green Superfood Energy Watermelon at home. Imagine not needing your morning cup of coffee to help get you through your day with a caffeine energy boost. Perhaps you are one of those people who have very low energy levels and need a few cups of coffee to keep you going. 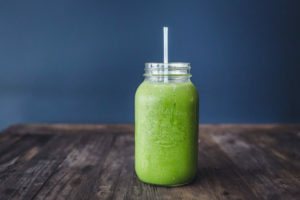 You know that green superfood powders can help boost your energy levels and give your body the kick of health it needs, but you also know the taste of most of them will initiate your gag reflex and so you have another sip of your third cup of coffee instead. We can safely tell you that you can put that cup down, keep that coffee for your guests, because the Amazing Grass Green Superfood Energy Watermelon powder has 85mg of plant based caffeine to help you keep going and it tastes great too. 85mg Plant-based caffeine per serving. California Certified Organic Farmers CCOF. Supports healthy immune system and detoxification functions. Has a probiotic and enzyme blend. The plant-based caffeine in this product offers a healthy and natural alternative to having a cup of coffee for an energy boost. 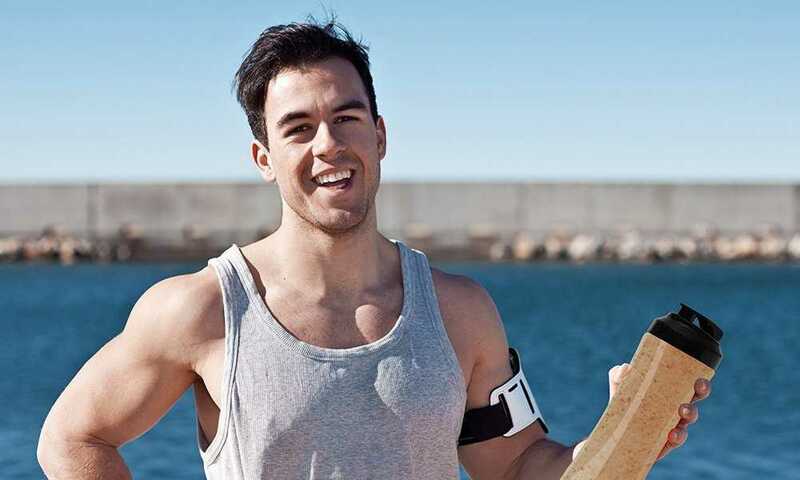 The maca is a natural stimulant and has a similar effect to that of caffeine. There is 85mg per serving which is equivalent to a small cup of coffee. The crisp watermelon taste will give your body a refreshing “wake-up” too. 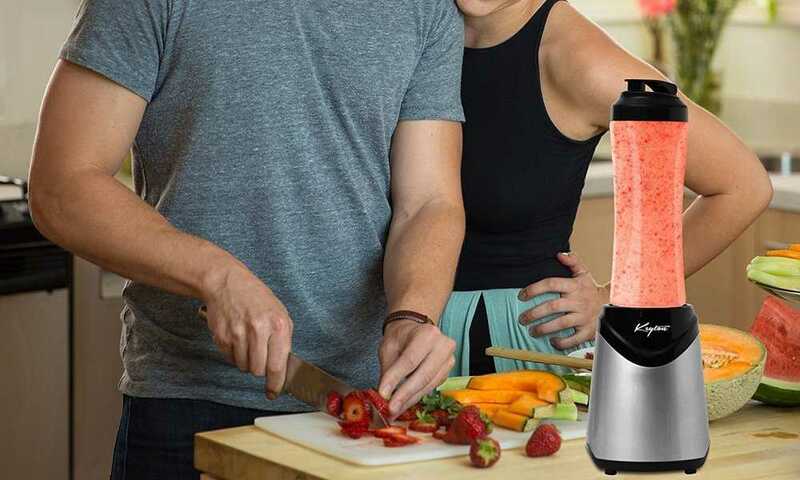 The new finer grind makes this superfood powder easy to mix into water, smoothies, and fruit juice without leaving any thick lumps of powder. You will have a smooth drink that is easy to swallow. 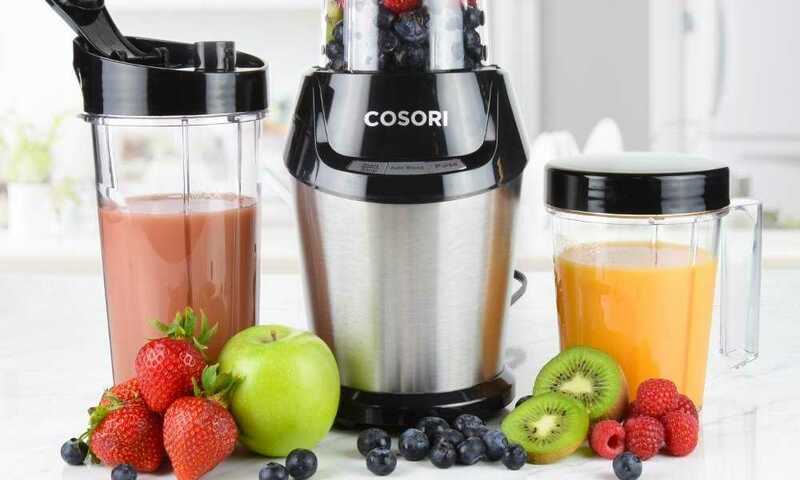 There are no artificial flavors or colors, only natural flavors, including watermelon juice powder, citric acid, peppermint, stevia and silica. 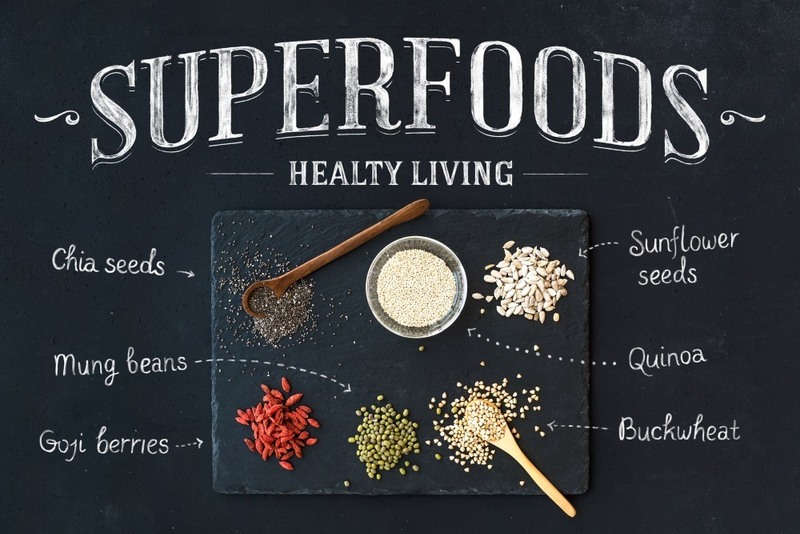 If you have been avoiding green superfood drink powders because most of them taste so bad, then you will be pleased with this superfood powder because it tastes great without the compromise of ingredients such as the grasses. The probiotic and enzyme blend is beneficial to your body; they provide digestive health support. The cereal grasses are grown and harvested on the brand’s family farm in Kansas. All of the ingredients are also certified organic. 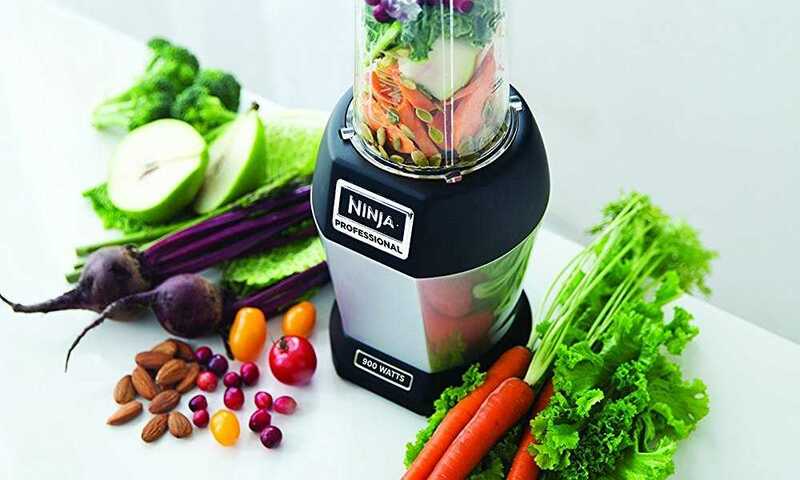 You are getting clean, raw, and pure nutrients without the risk of hormones and pesticides. 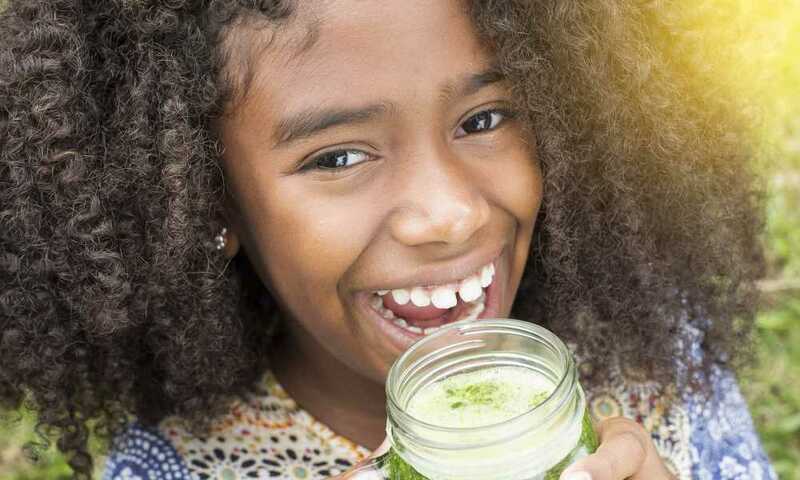 This superfood green powder will help you achieve the recommended daily servings of fruits and vegetables. If you do not have the time to prepare wholesome and well-balanced meals, or if you are simply just not getting enough greens in your diet, then this powder will help you make up for the loss of nutrients; it is a whole food supplement. The tub that this powder is packaged within is plastic, this means that there are special precautions for storing this superfood powder because the plastic tub packaging does not provide 100% protection of the nutrients, probiotics, and enzymes; they can all be lost especially to oxygen exposure. Dark glass bottles are ideal, and they are safer for the environment too. Would be great to see a higher potency of the probiotics and enzymes, they are still functional and highly beneficial, but the effectiveness would be increased if they were present in a higher potency. 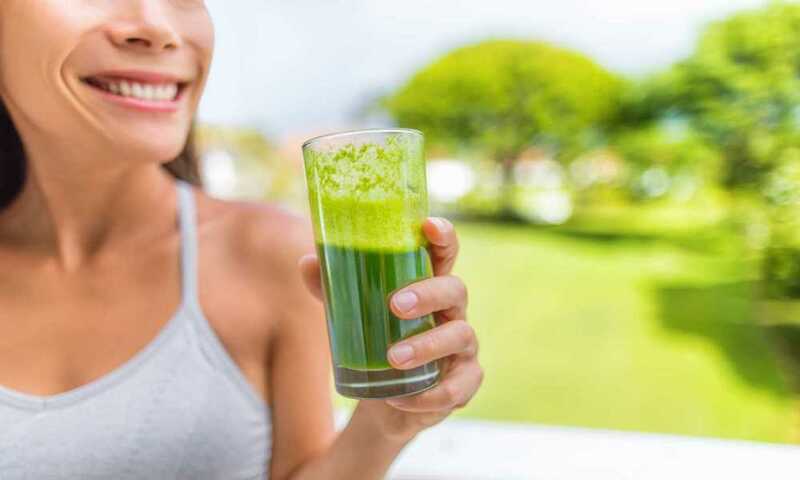 In comparison to some similar energy-boosting superfood green powders such as the All Day Energy Greens and It Works Greens, the Amazing Grass brand really stands out. The All Day Energy Greens does not contain any probiotics or enzymes at all while the It Works Greens has an even lower potency than Amazing Grass. Although the It Works Greens has a natural berry flavoring it does not taste as nice as the Amazing Grass Watermelon superfood powder. The All Day Energy Greens does not taste great either; perhaps it is due to the fact that out of these three products, only the Amazing Grass brand contains stevia. 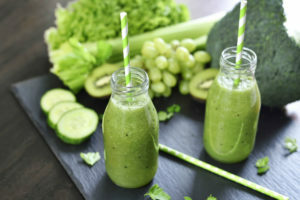 The Amazing Grass brand has also been able to include much higher potencies of its superfoods in comparison to the lower potency levels of All Day Energy Greens and It Works Greens. 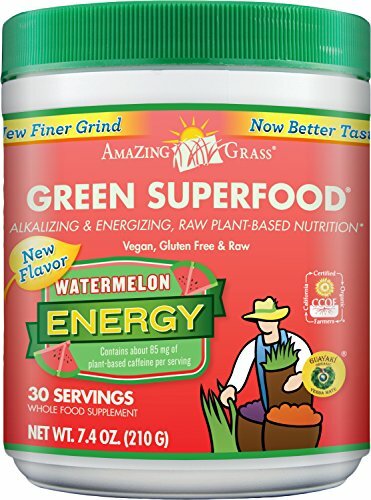 If you are looking for an all natural energy boost, and one that does not come with a bad taste or grainy, thick texture, then you will be pleasantly surprised with the Amazing Grass Green Superfood Energy powder in watermelon flavor. You will get an increased level of energy to help get you through your day and the crisp watermelon taste is delicious. We do, however, recommend that this is not taken at night because the maca ingredient is a stimulant that acts in the same way as caffeine; you may not be able to sleep!